As an IT professional, he was looking for a program that would allow him to further develop his business acumen. Deskins wanted a brick and mortar experience to maximize touch points. Many of his highlights earning his MBA center on in-person networking opportunities. He recalled “mind blowing” events like lunch with Inmar CEO David Mounts and a Q&A with Rosalind Brewer, CEO of Sam’s Club and one of Forbes 100 most powerful women in business. And the pinnacle of his business school memories: enjoying a root beer float in the company of “The Oracle of Omaha,” Warren Buffett. “The knowledge and insight I gained from a day in Omaha with the legend himself is something I will carry with me until the day I die,” said Deskins. He has no doubt that the skills and confidence he has obtained through his MBA studies have played an integral role in his accomplishments. 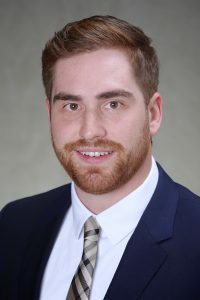 During his first year at the School of Business, Deskins was promoted by his employer, giving him the opportunity to find new ways to use IT more efficiently and effectively. He was also selected to take part in the company’s Leadership Development Program.  “If I were not a believer in continuous learning before Wake Forest, I definitely am now,” he said.